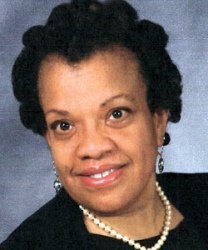 A member of the first graduating class of DNPs Doctoral Nursing Practice at Loyola University, New Orleans, LA (May 12, 2012). One of the 18 graduates, 6 were sorors. Her Capstone Project is: "Increasing Healthcare Providers' Awareness of the Need to Assess for Sleep Problems at the Time of Routine Visits".